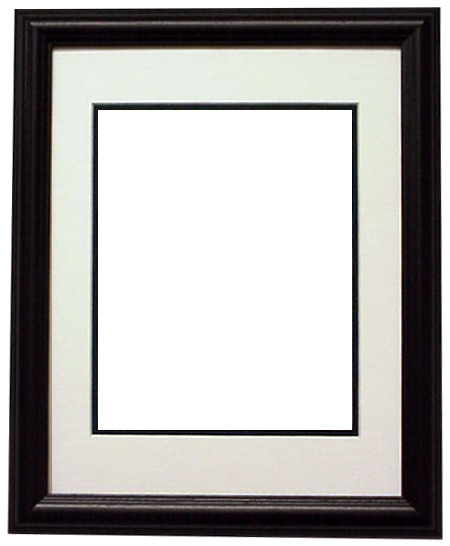 This black frame beautifully displays any 8x10 photo with double matting (black inner and white outer). Adding a frame on some other sites can cost upwards of $50-$75. Add this frame to your 8x10 photo order at this special Insider low price!